Per calorie, kale packs more calcium than your glass of milk and more iron than beef! Since high-fiber foods provide volume and are slower to digest, eating kale will makeyou feel fuller longer on fewer calories. 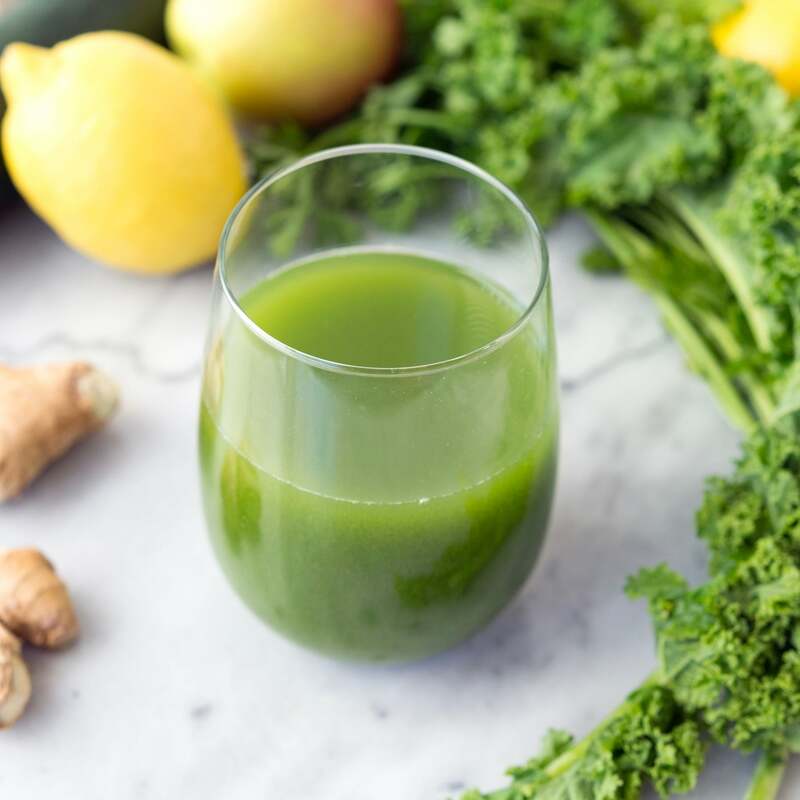 Just 1 cup of kale will get you to 10 percent of your recommended daily amount of those inflammatory-fighting omega-3’s. Major studies have found that people who ate greater amounts of cruciferous vegetables like kale lowered their risks of heart disease, cancer, ALS, high cholesterol, asthma, Alzheimer’s disease, and many more diseases and disorders. Oh No, We’re Out Of Kale!!?! An international kale shortage was reported during the spring and summer of 2014 and people were in an all-out panic. It turned out that a spike in a demand for the crop was misread as a shortage, instead of a clear reason for its sudden popularity. The colder the weather, the sweeter the leaves. If you think kale tastes too bitter, waituntil winter. Not only is the plant frost intolerant, but it’s leaves react to the chill by producing sugars. Ok, that actually hasn’t been proven, but kale is over two thousand years old. As an easy-to-grow and robust plant, it was one of the most popular vegetables in Europe throughout the Middle Ages.